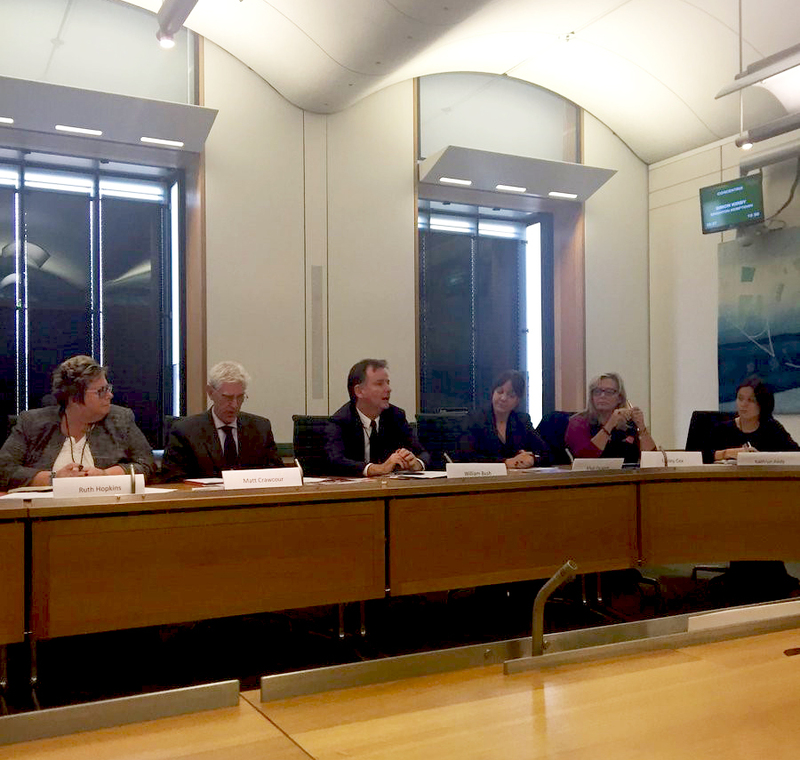 Access and Sustainability Advisor Kathryn Aedy was amongst a high profile panel at the All Party Parliamentary Group for Young Disabled People on 26th October, where young disabled sports fans joined MPs and Peers to discuss how access to spectator sports and stadia could be improved. Alongside representatives from the Premier League, Silverstone Circuit, Wimbledon Tennis and Southampton Football Club, Kathryn gave her top tips for sports facilities considering accessibility. The Muscular Dystrophy UK Trailblazers shared their stories of going to watch their favourite sports teams, and illustrated how many venues could make simple changes that would greatly improve the experience for disabled fans. Chaired by Heidi Allen MP, the group including Baroness Tanni Grey-Thompson and former Minister for Disabled People, Justin Tomlinson MP, heard passionate arguments for every club to provide a Changing Places toilet from Mike Le-Surf, details of the current state of play from Ruth Hopkins from Level Playing Field, and commitments that access is at the top of the agenda from the clubs and venues present. CAE was commended for their ‘Access for All: Opening Doors’ publication with English Federation of Disability Sport. The guidance, which is free to download, provides quick, low-cost inclusive management solutions that sports venues can implement regardless of size. Heidi Allen MP in particular thought this demonstrated practical and effective action and suggested the guidance be shared widely by the committee and stakeholders present. 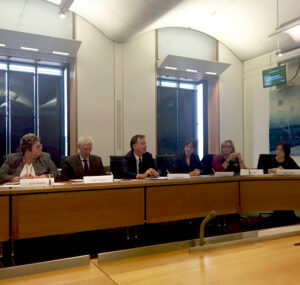 The APPG meeting launched the ‘Move the Goalposts’ report for the Muscular Dystrophy UK’s Trailblazers.